Web applications are the core software tools of modern businesses. Our consultants pride themselves in building stable and scalable architectures using the right tools for the job. Django is billed as "the web development framework for perfectionists with deadlines," and that's exactly who we are. 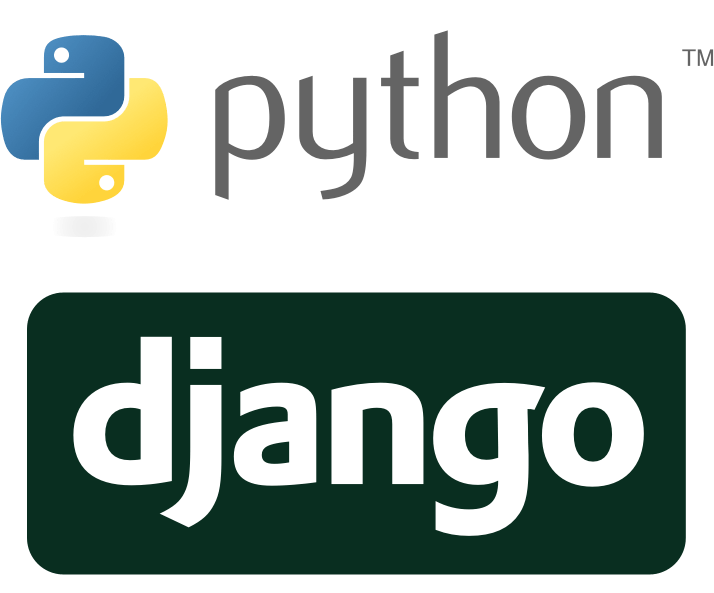 Python leads the industry in tools for Data Science and Analytics, while Django is the framework behind social media giants Pinterest and Instagram. 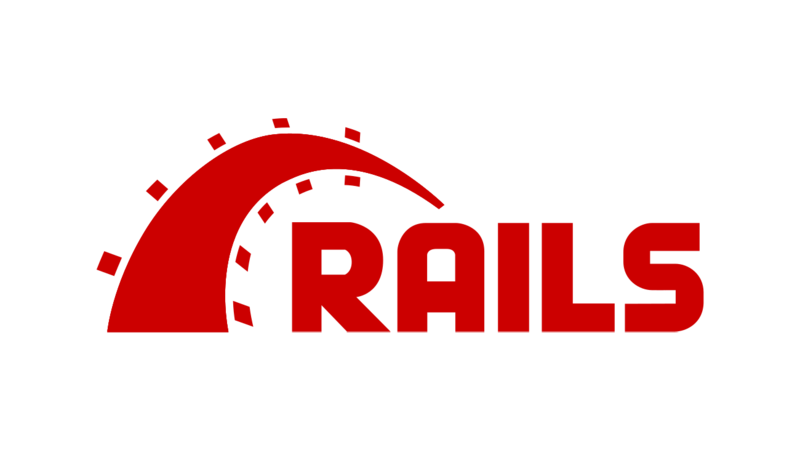 Ruby on Rails is consistently voted one of the best languages to learn thanks to its ease-of-use, agility and modular approach to developing new applications. Its credibility is reinforced by brand name businesses who have used Ruby to build their platforms: Airbnb, Github, Twitter, Zendesk, Shopify and more. Ember.js is known as the framework for creating ambitious web applications, and that's the kind of software we deliver to our clients. Blazingly fast statically-typed code that compiles to any architecture. 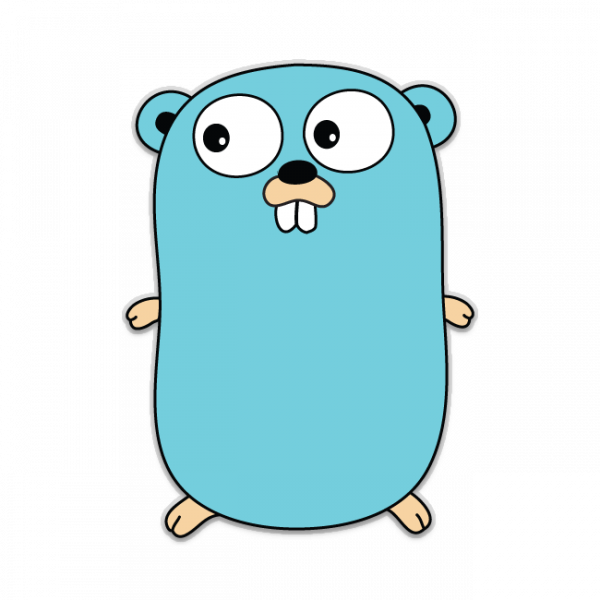 Lofty Labs is a core contributor to Docker, built with Go.